For individual Adventures please proceed to the sub pages. Baja California. 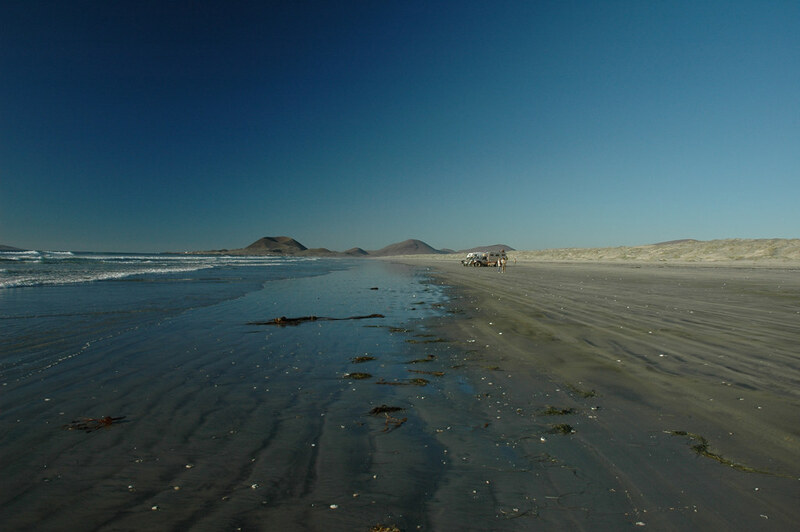 The beach on the outer bay of San Quintin is a fun place to be during low tide.